The new 2017/2018 tour for Dreams Come True has been completed! 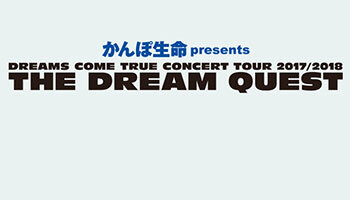 This tour was in support of Dreams Come True’s 2017 album, “THE DREAM QUEST“! A number of DCTJoy forum attended this concert series. You can read their reviews and join the discussion about the concert series here on the DCTJoy.Com Forums!